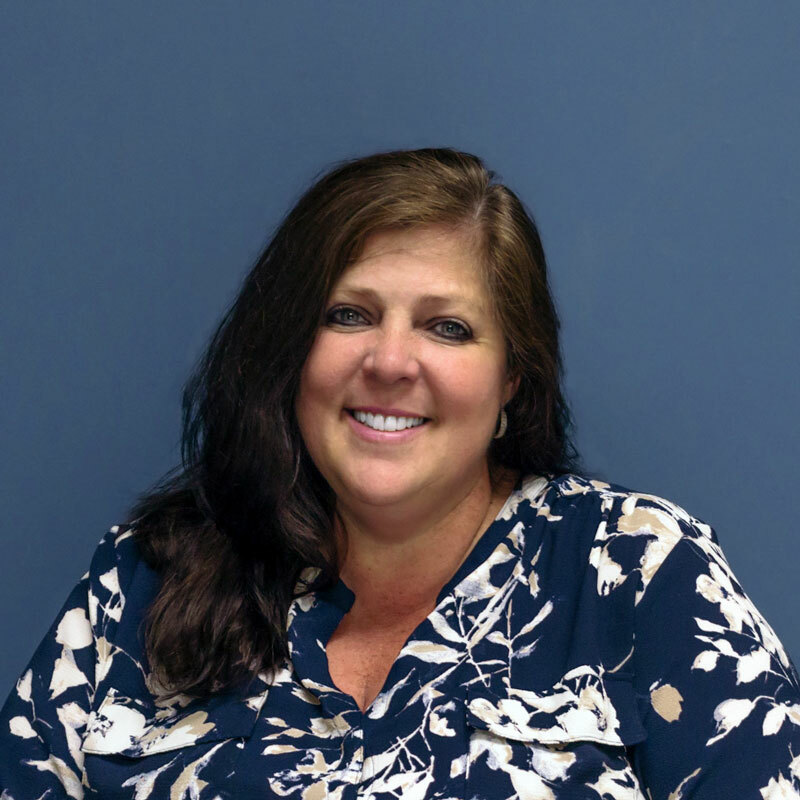 Lori McCormick - Infrasense Inc.
A graduate from Fitchburg State University, Lori holds a degree in Psychology and is also a Lean Six Sigma Green Belt, Agile Scrum Master and Project Management Professional. Lori has over twenty-five years of comprehensive business management experience, following her passion helping effectively organizing companies. In her free time, Lori enjoys exploring the scenic coast of Maine.